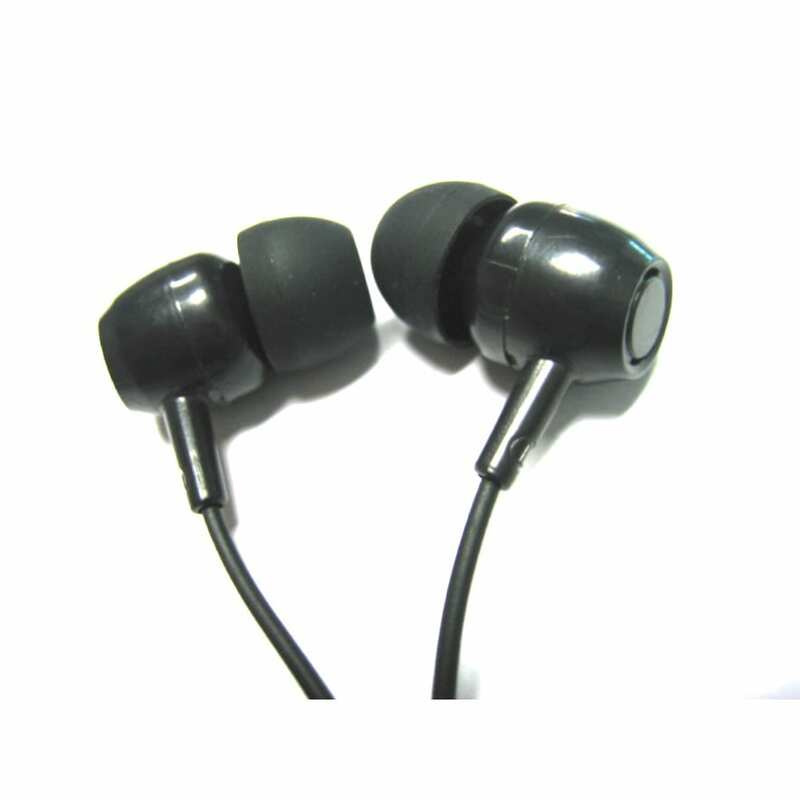 Our factories produce a variety of styles and designs. 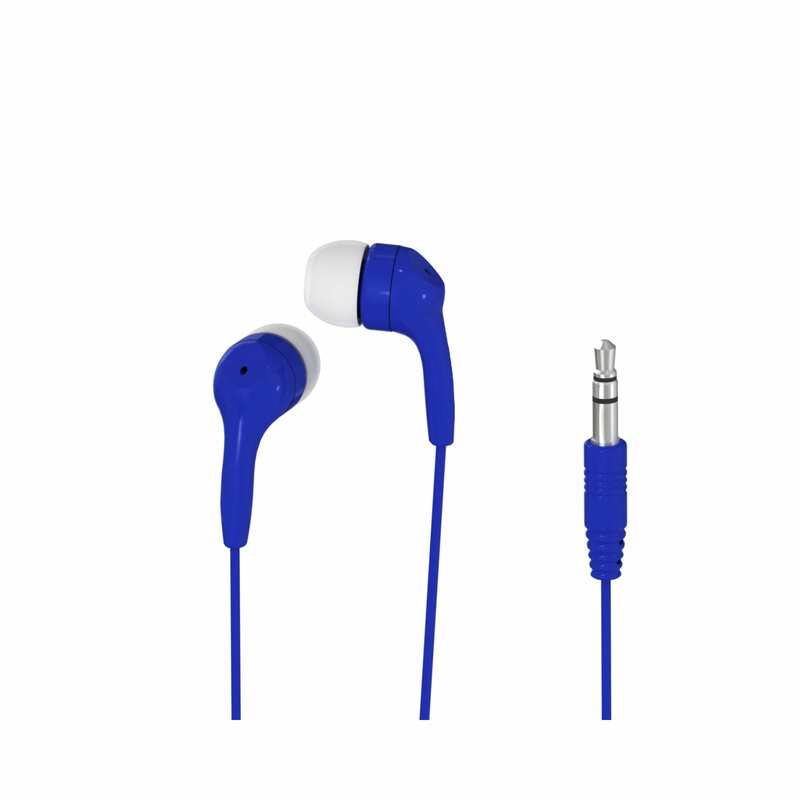 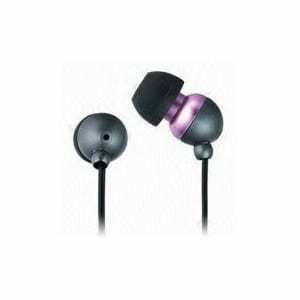 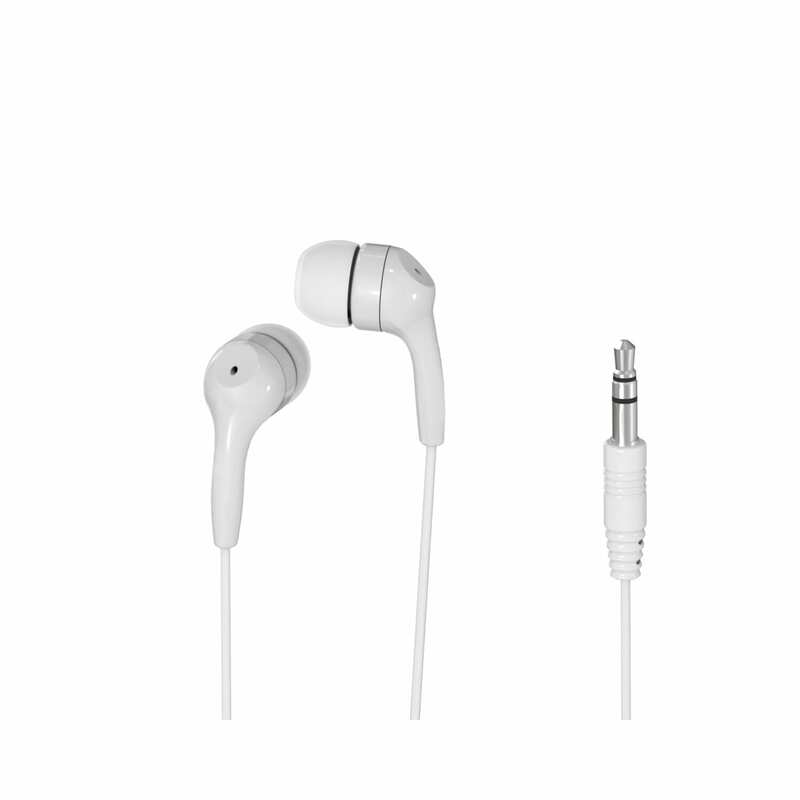 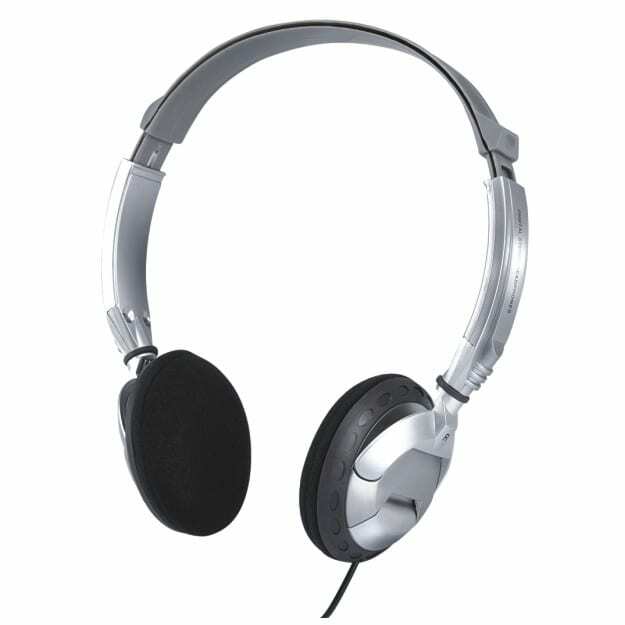 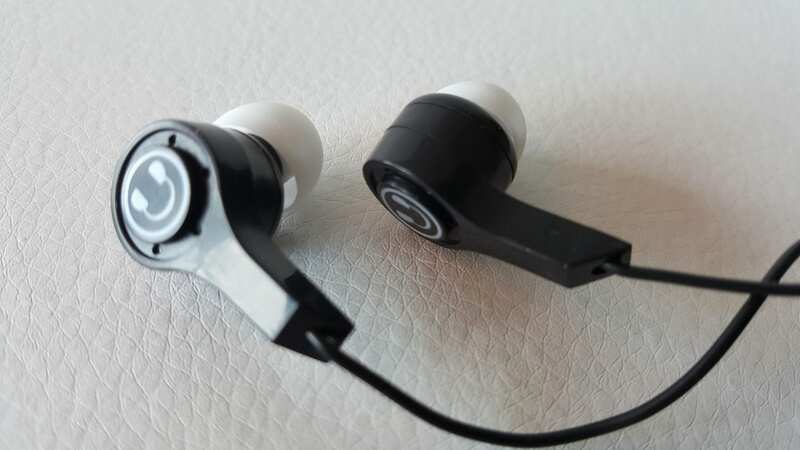 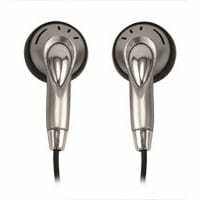 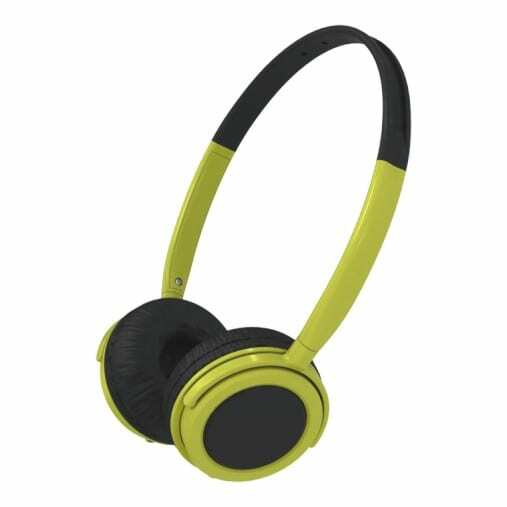 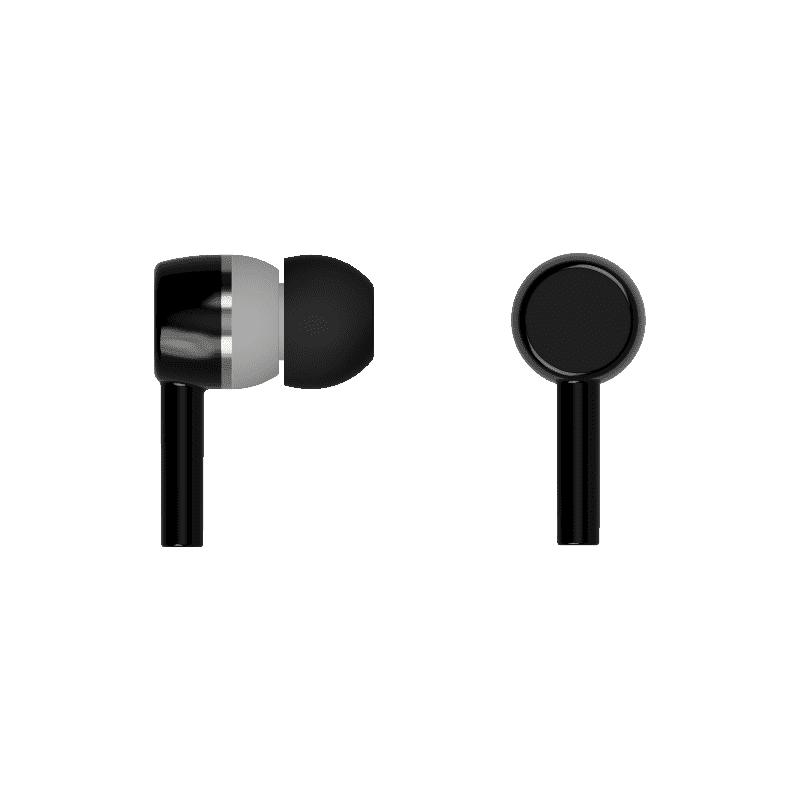 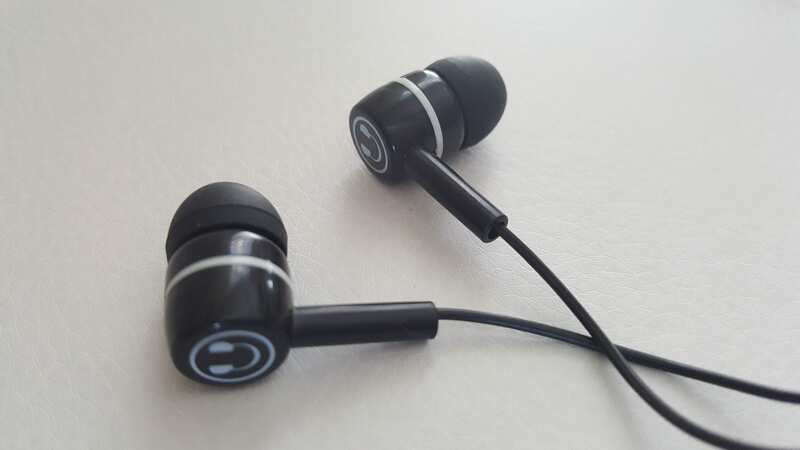 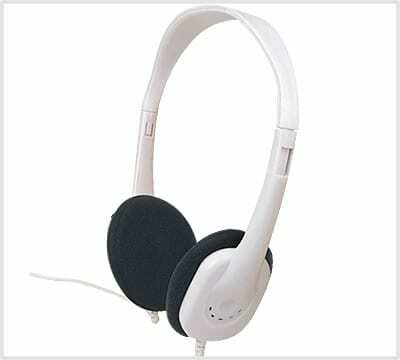 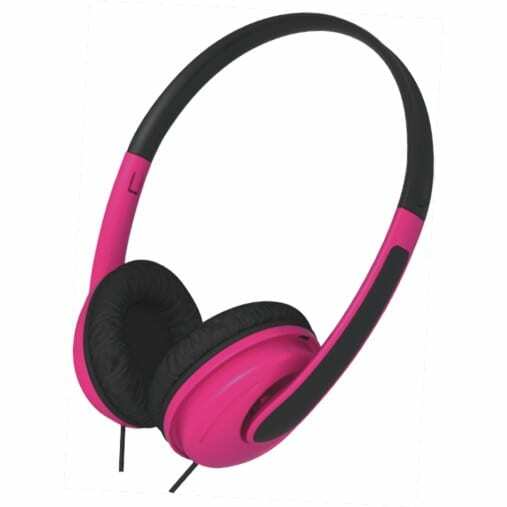 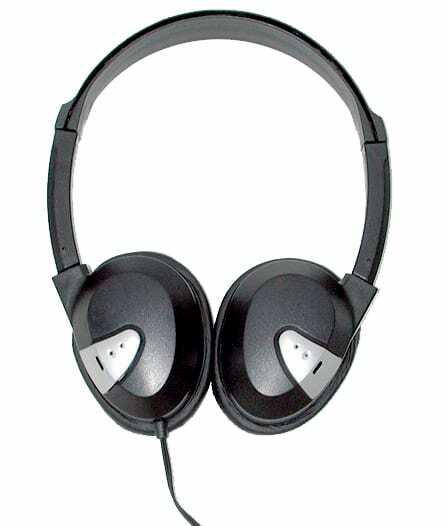 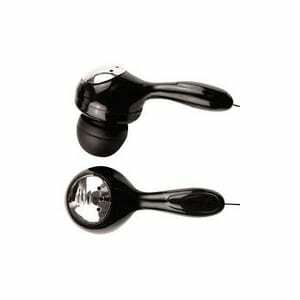 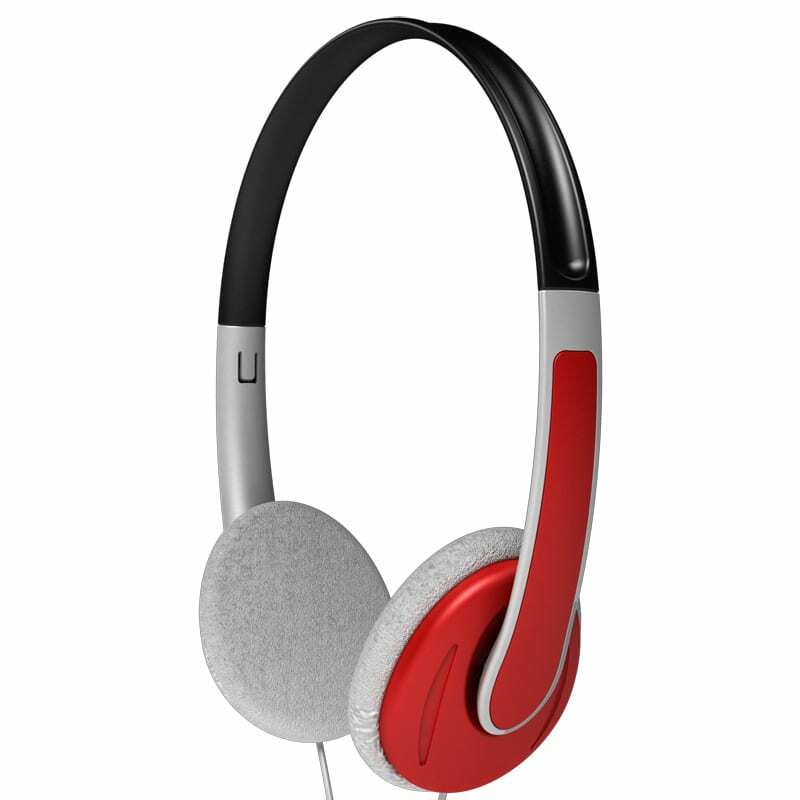 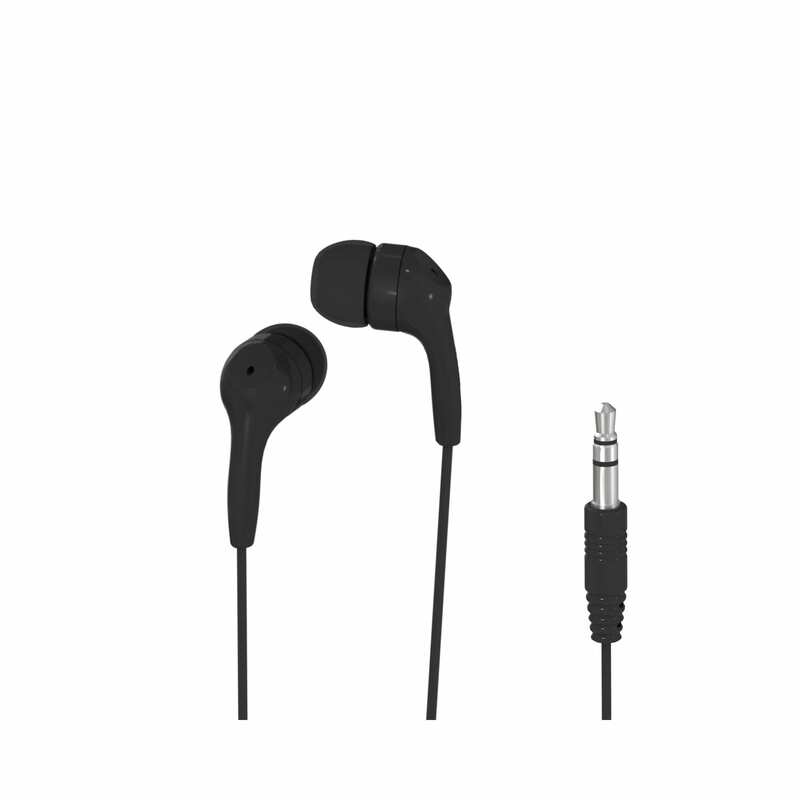 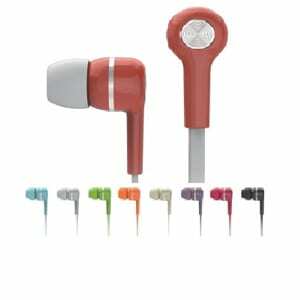 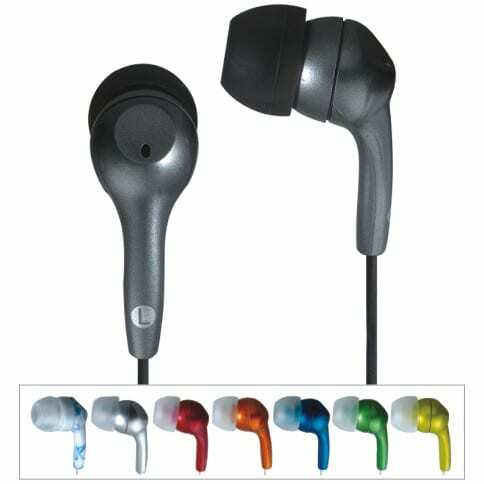 These range from disposable earbuds and earclips to many over the head styles as well as ANC (Active Noise Cancellation) headphones. 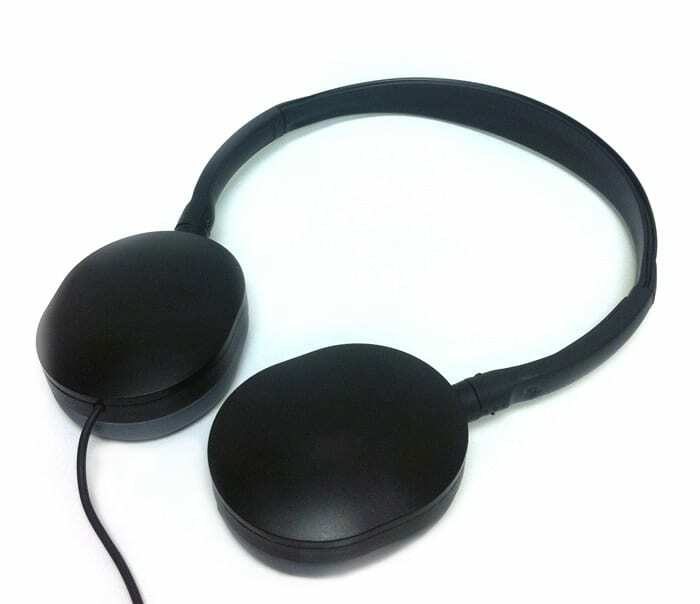 Ideal for giveaways or for generating revenue onboard. 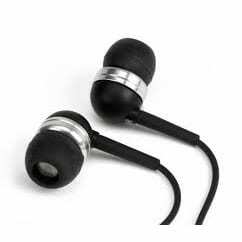 All headphones can be custom produced from 32 to 300 ohm impedances with the single, dual, folding, and all ARINC specific plugs. 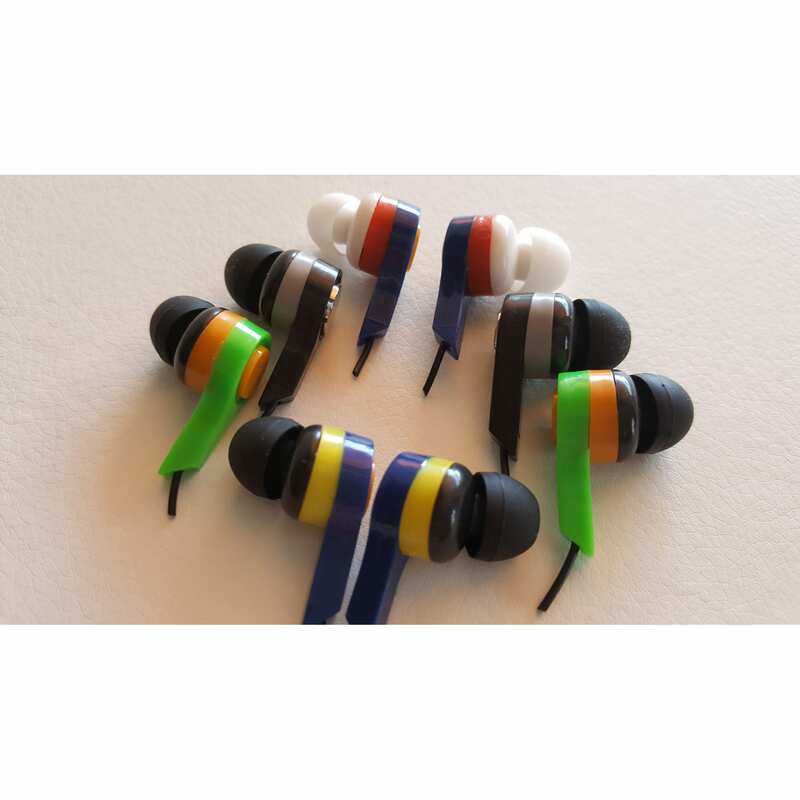 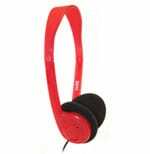 All of the headphones are available in your choice of color, with or without logo, and your choice of packaging. 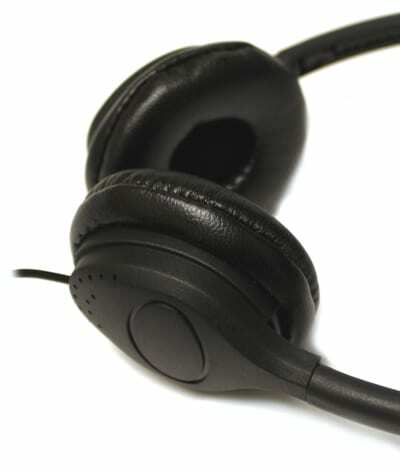 Production volumes can exceed 5-6,000,000 pcs per month with the highest in QC standards. 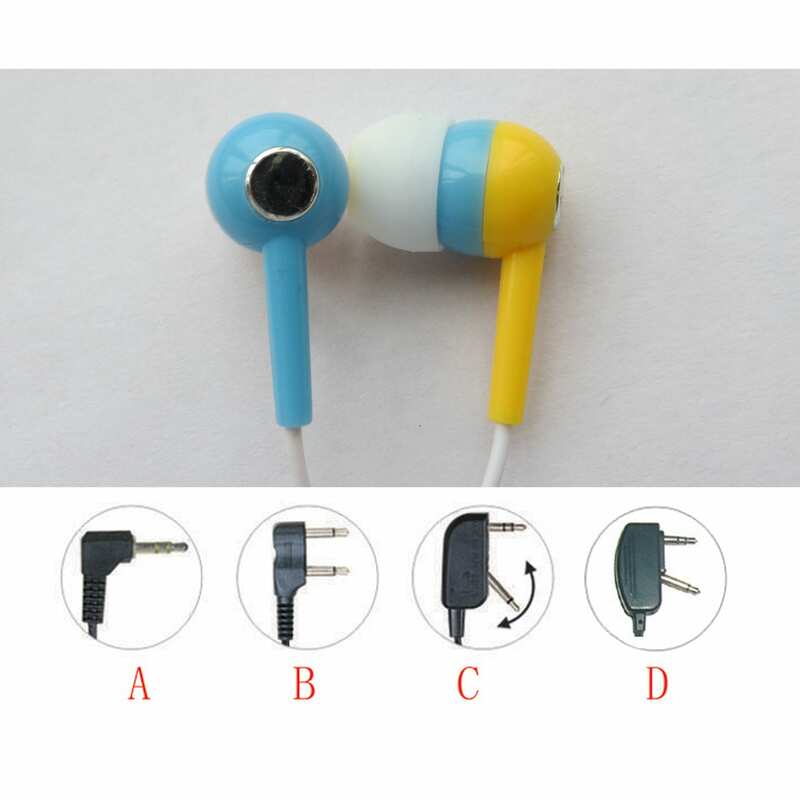 Which audio jack do I need?